After seeing how much everyone took quite a shining to the Final Fantasy papercraft, I found another project but this time it’s for the cubicle Star Trek fan. 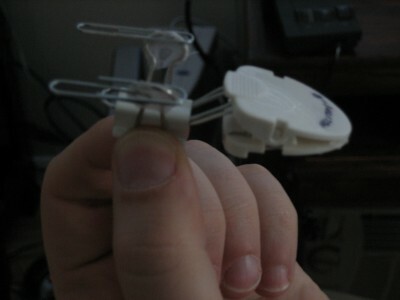 With no more than a few office supplies that you should have around if you are truly synergizing properly, you can have a model of the USS Enterprise. This simple model even has a removable Saucer section so you can recreate those crash landing moments in Star Trek Generations…. yea Voyager is so much cooler. On my mark start building, ENGAGE!